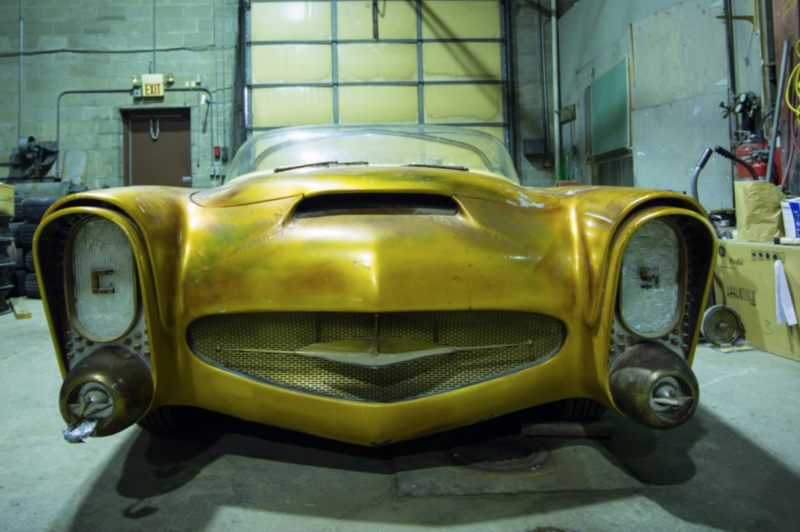 Buick was building cars from 1936 to 1958, and again from 1991 to 1996. 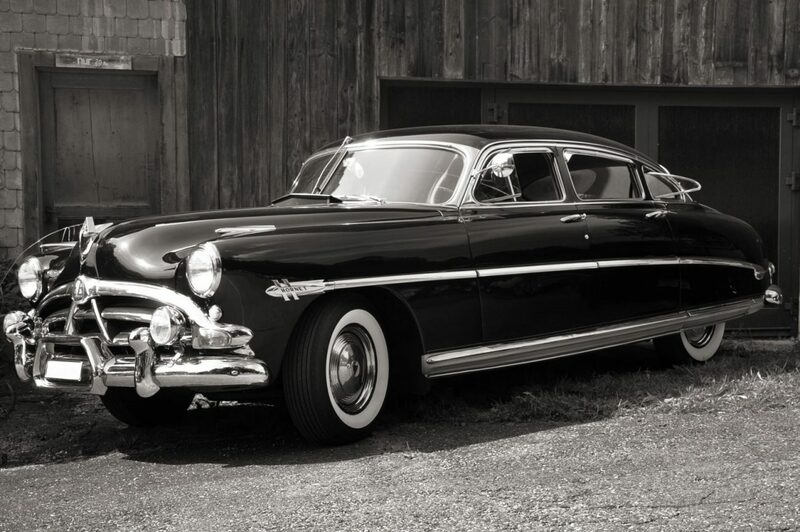 This classic Roadmaster dates back to 1946 and shared the basic structure with an entry level Cadillac. 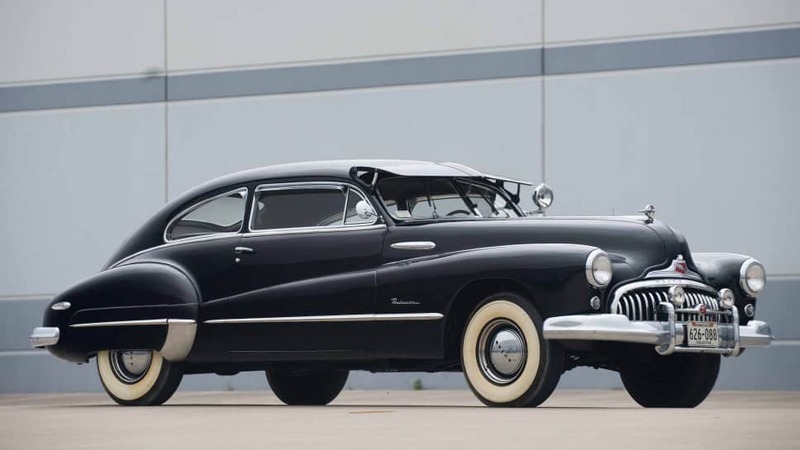 The 1946 Roadmaster was longer, lower, wider and roomier than ever before, thanks in part to a longer wheelbase.